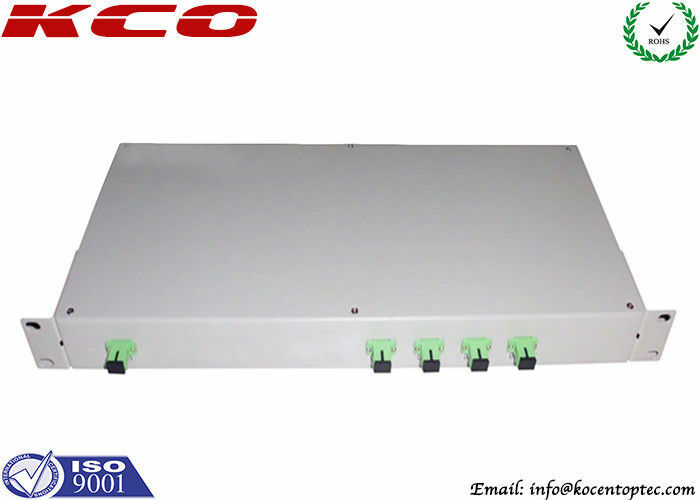 Rack Mount type or Patch Panel type fiber optic PLC Splitter 1x4 is also called fiber optic PLC Splitter 1*4, fiber optical PLC Splitter, optical fiber PLC Splitter, PLC fiber optic splitter or plc optical fiber splitter. Fiber optic PLC (Planar Lightwave Circuit) splitters are Single Mode Splitters with an even split ratio from one input fiber to multiple output fibers. It is based on planar lightwave circuit technology and provides a low cost light distribution solution with small form factor and high reliability. 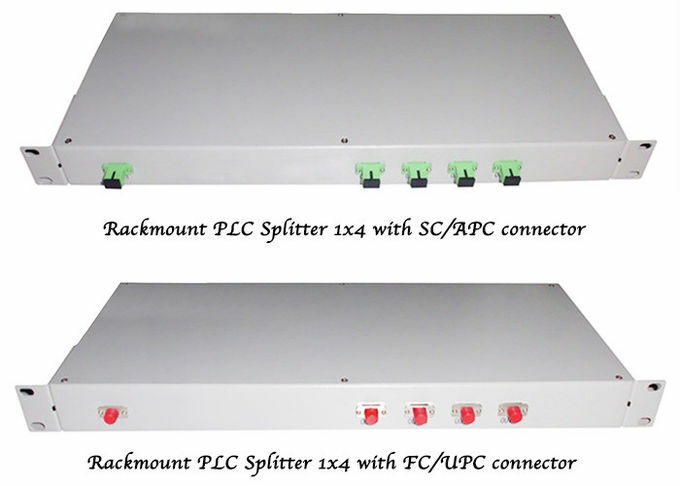 We provides a various of 1×N and 2×N PLC splitters, including 1x2 to 1x64 and 2x2 to 2x64 1U Rack Mount type fiber PLC splitters. They are all with superior optical performance, high stability and high reliability to meet various application requirements. The 1U Rack Mount type adopts 1U frame, or customize according to actual requirement. 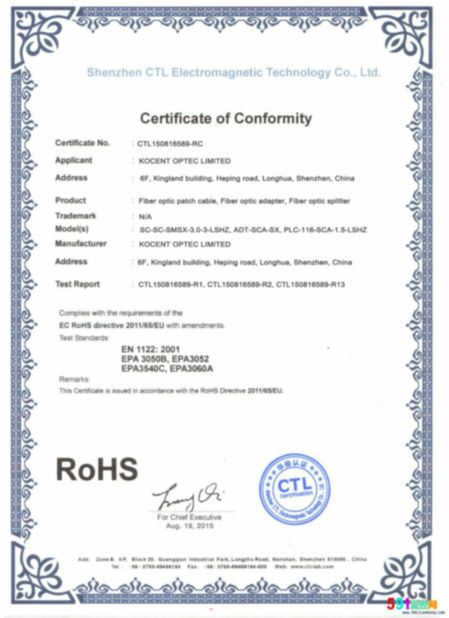 It can be installed in ODF canonically and syncretize with appreance of box/ cabinet body via canonical fiber distribution. 1U Rack Mount Fiber PLC Splitter supports SC, LC, FC or ST connectors for choice. 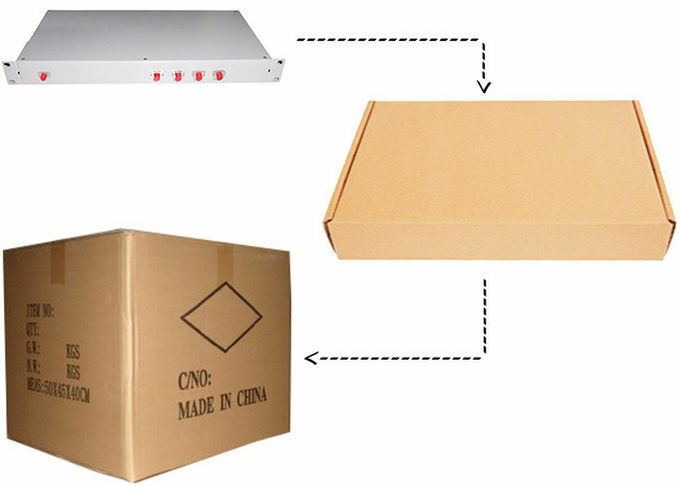 Our Rack Mount PLC Splitter OEM and ODM service is always ready! 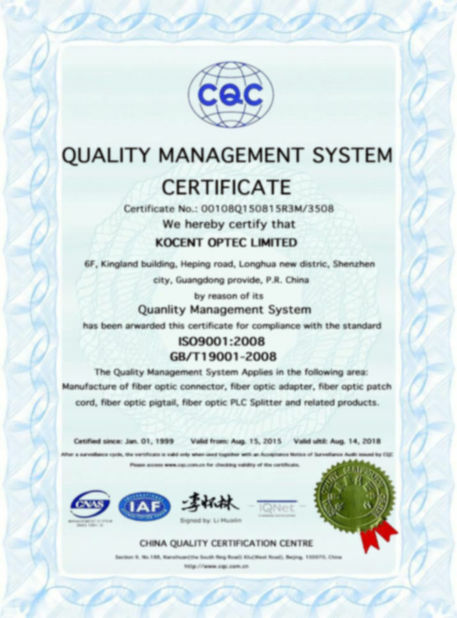 Kocent Optec Limited is one of the largest and best Rack Mount fiber optic PLC splitter manufacturers and suppliers with rich experience. Welcome to buy our high quality products or wholesale our customized Rack Mount fiber optic PLC splitter in stock with our factory. Also, free sample is also available if necessary.